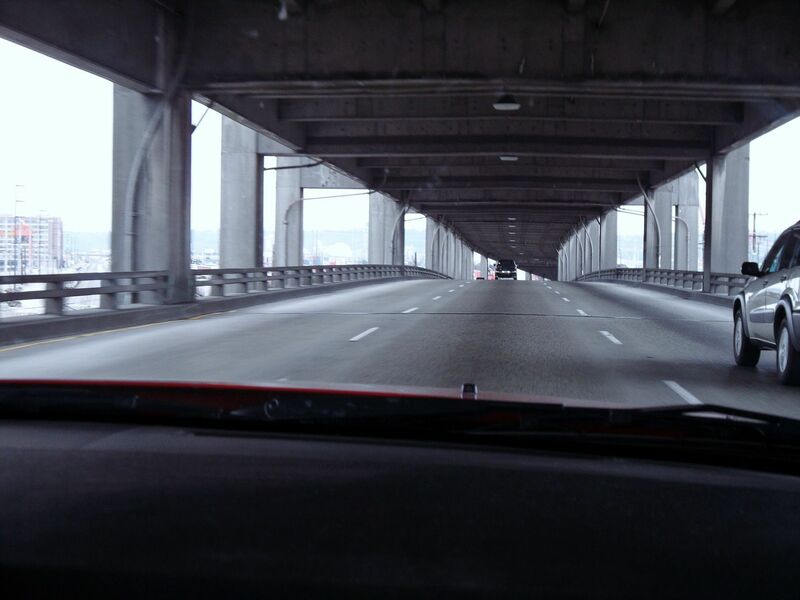 Seeing so many farewell photos of the Alaskan Way Viaduct, I’m feeling a twinge. I’ve never lived in Seattle and fully understand its need for replacement. Still, it was such a major landmark in my mind that even driving on the lower deck during my first visit was photo-worthy.